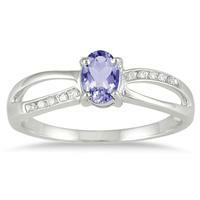 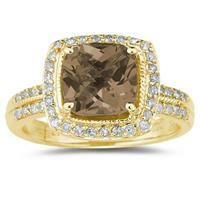 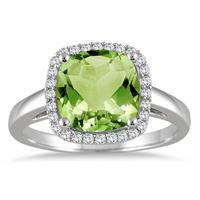 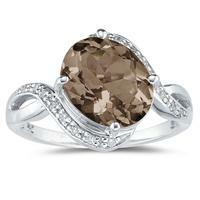 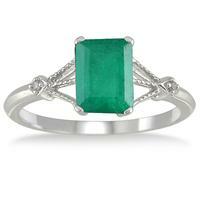 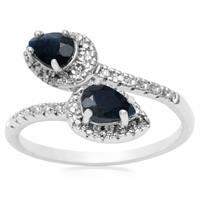 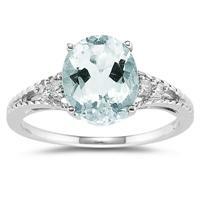 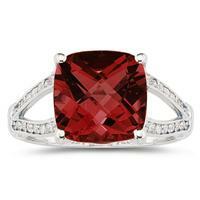 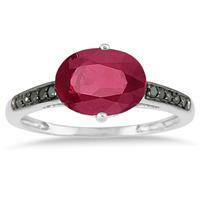 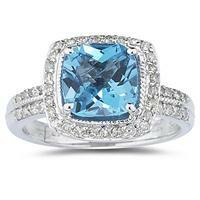 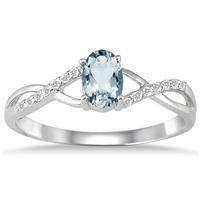 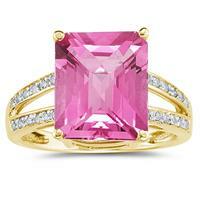 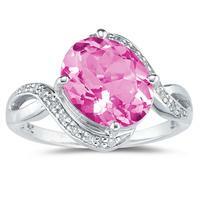 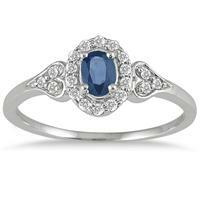 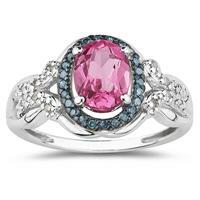 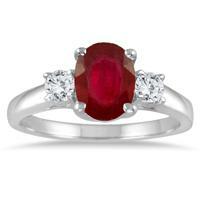 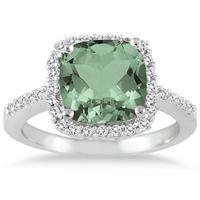 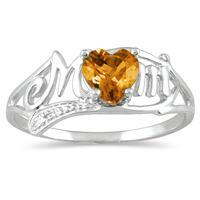 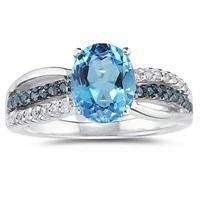 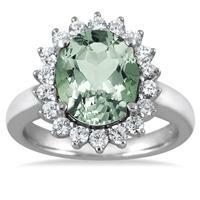 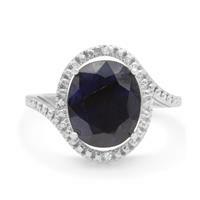 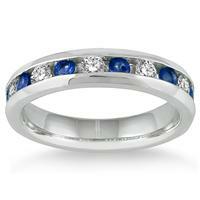 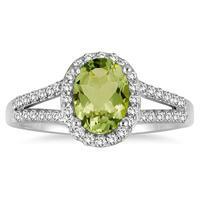 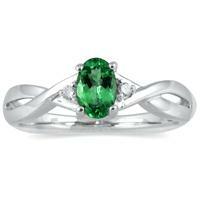 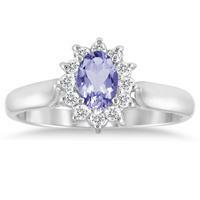 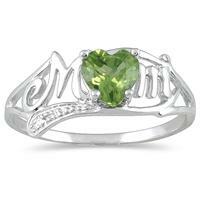 We offer a complete collection of diamond and gemstone rings available in the hottest gemstone colors. 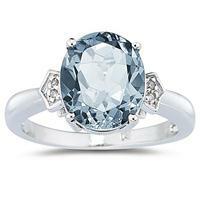 Precious ruby rings, sapphire rings and emerald rings as well as semi precious rings in blue topaz, amethyst, garnet, peridot, citrine, pink topaz, green amythyst and many more. 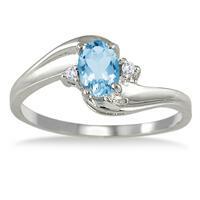 Select your birthstone or simply the color you admire most. 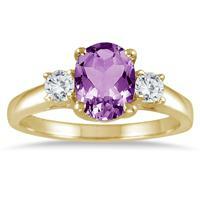 Gemstone Rings add a dash of color that is sure to spice up any jewelry collection.